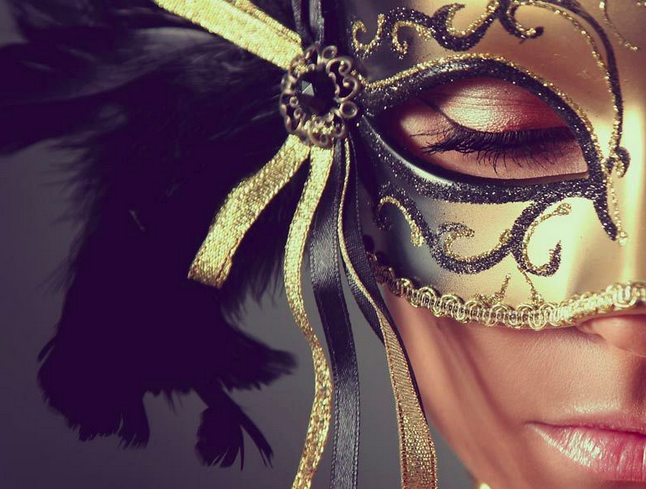 Dress up and wear your most elaborate mask for a cause at MASK’s annual MASKer Aide Ball on Oct. 10 at the Fairmont Scottsdale Princess Hotel & Resort. MASK stands for Mother’s Awareness on School-age Kids, and aims to empower families with the tools and resources they need to improve the lives of their children. With over 400 guests expected to attend the MASKer Aide Ball this year, it’s one of the Valley’s most important charitable events. Enjoy an elegant evening of fine dining, music, dancing, silent and live auctions. MASK will honor the recipients of its Engage, Educate and Empower awards (Tagline Awards) to organizations, enterprises and/or community leaders who continuously demonstrate involvement in their communities and are working to make a difference in the lives of families and children. Have your ticket but need a mask? The Valley has a handful of fantastic costume shops that supply a wide range of masks that fits every theme and taste. The Phoenix adult costume shop off 509 W McDowell Road stocks everything from simple black, white or colored eye masks to full-face Mardis Gras masks with feathers and glitter galore. Pretty much any mask or party need can be found at Boom Boom La Rue’s. The boutique is known for its unique, handmade headpieces and masks that are handcrafted by Sherman, the owner. If the name wasn’t already self-explanatory enough, Mardi Gras Costume Shop is arguably Phoenix’s best-known costume shop that stocks high quality costumes and masks for those looking to seriously win a costume contest. Arizona Fun Services has been helping the Valley get its party on since 1976. From costumes to carnivals, you’re bound to find the perfect mask here. Click here to purchase your tickets to the MASKer Aide Ball and find out more information about MASK.